For the purposes of this section, Personal Information will be understood in accordance with the definition provided in the Protection of Personal Information Act 4 of 2013 ("the Act"). St Martin's School also subscribes to the principles for electronically collecting personal information outlined in the Act, and the further legislation referred to therein. 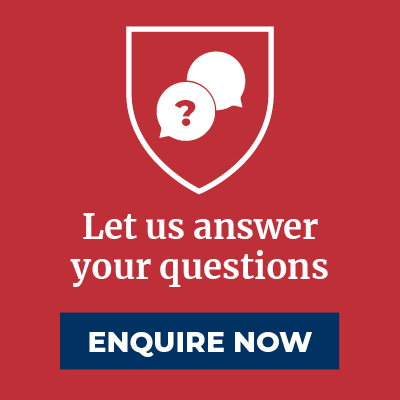 We endeavour to ensure the quality, accuracy and confidentiality of Personal Information in our possession. National, ethnic or social origin. Although absolute security cannot be guaranteed on the internet, St Martin's School has in place up-to-date, reasonable technical and organisational security measures to protect your Personal Information against accidental or intentional manipulation, loss, misuse, destruction or against unauthorised disclosure or access to the information we process online. The Personal Information St Martin's School collects from users shall only be accessed by St Martin's School employees, representatives and consultants on a need-to-know basis, and subject to reasonable confidentiality obligations binding such persons. St Martin's School shall have the right, but shall not be obliged, to monitor or examine any information and materials including any website link that you publish or submit to St Martin's School for publishing on the Site. You shall be solely responsible for the contents of all material published by yourself. We will not sell, share, or rent your Personal Information to any third party or use your e-mail address for unsolicited mail. 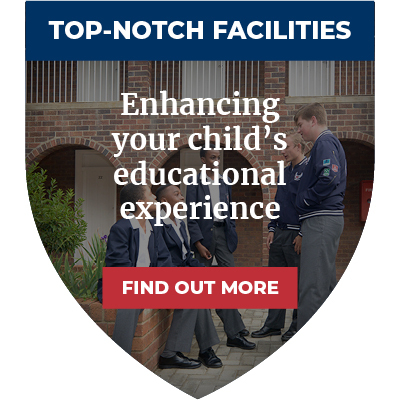 Any emails sent by St Martin's School will only be in connection with the provision of our services and/or the marketing thereof. When you visit St Martin's School, even if you do not create an account, we may collect information, such as your IP address, the name of your ISP (Internet Service Provider), your browser, the website from which you visit us, the pages on our website that you visit and in what sequence, the date and length of your visit, and other information concerning your computer's operating system, language settings, and broad demographic information. This information is aggregated and anonymous data and does not identify you specifically. However, you acknowledge that this data may be able to be used to identify you if it is aggregated with other Personal Information that you supply to us. This information is not shared with third parties and is used only within St Martin's School on a need-to-know basis. Any individually identifiable information related to this data will never be used in any way different to that stated above, without your explicit permission. "Session cookies": These are used to maintain a so-called 'session state' and only lasts for the duration of your use of the Website. A session cookie expires when you close your browser, or if you have not visited the server for a certain period of time. Session cookies are required for the Platform to function optimally, but are not used in any way to identify you personally. "Permanent cookies": These cookies permanently store a unique code on your computer or smart device hard drive in order to identify you as an individual user. No Personal Information is stored in permanent cookies. You can view permanent cookies by looking in the cookies directory of your browser installation. These permanent cookies are not required for the St Martin's School website to work, but may enhance your browsing experience. 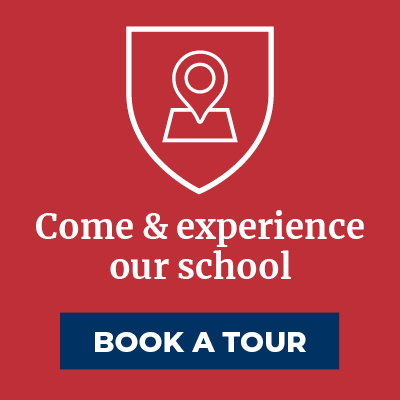 St Martin's School, and the services available through the Website, may contain links to other third party websites, including (without limitation) social media platforms, payment gateways, appointment scheduling and/or live chat platforms ("Third Party Websites"). 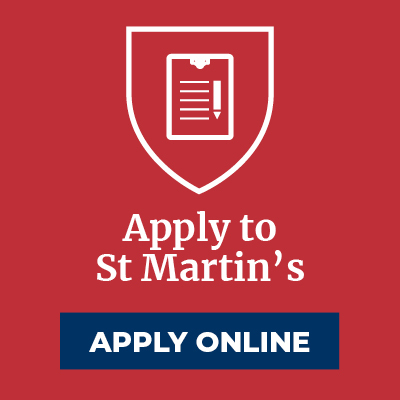 If you select a link to any Third Party Website, you may be subject to such Third Party Website's terms and conditions and/or other policies, which are not under the control, nor responsibility, of St Martin's School. 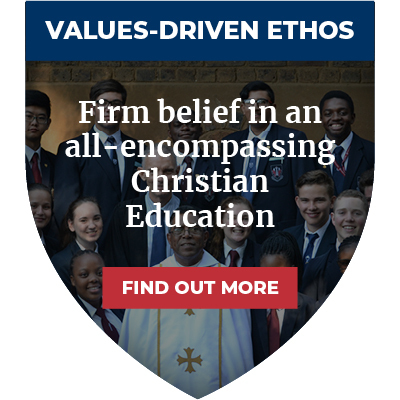 Hyperlinks to Third Party Websites are provided "as is", and St Martin's School does not necessarily agree with, edit or sponsor the content on Third Party Websites. St Martin's School does not monitor or review the content of any Third Party Website. Opinions expressed or material appearing on such websites are not necessarily shared or endorsed by us and we should not be regarded as the publisher of such opinions or material. Please be aware that we are not responsible for the privacy practices, or content, of other websites, either. Users should evaluate the security and trustworthiness of any Third Party Website before disclosing any personal information to them. St Martin's School does not accept any responsibility for any loss or damage in whatever manner, howsoever caused, resulting from your disclosure to third parties of personal information. Data Messages (as defined in the ECT Act) will be deemed to have been received by St Martin's School if and when St Martin's School responds to the Data Messages. Data Messages sent by St Martin's School to a user will be deemed to have been received by such user in terms of the provisions specified in section 23(b) of the ECT Act. Users acknowledge that electronic signatures, encryption and/or authentication are not required for valid electronic communications between users and St Martin's School. Users warrant that Data Messages sent to St Martin's School from any electronic device, used by such user, from time to time or owned by such user, were sent and or authorised by such user, personally. 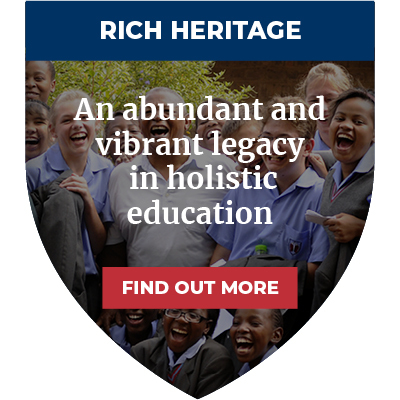 This Website is owned and operated by St Martin's School NPO, (Registration Number: PBO # 930006933) a Nonprofit Organisation established and operated in accordance with the laws of the Republic of South Africa. Address for service of legal documents: 114 Victoria Street, Rosettenville, Johannesburg, Gauteng, South Africa, 2190. Contact Number: +27 11 435 0735.